Same quality construction as our deluxe version with a smaller footprint. A quick release neck strap designed for use with our wrist Snap Strap or as a stand-alone. a single neck strap to be used with two or more cameras that may have very different strap eyelet sizes. 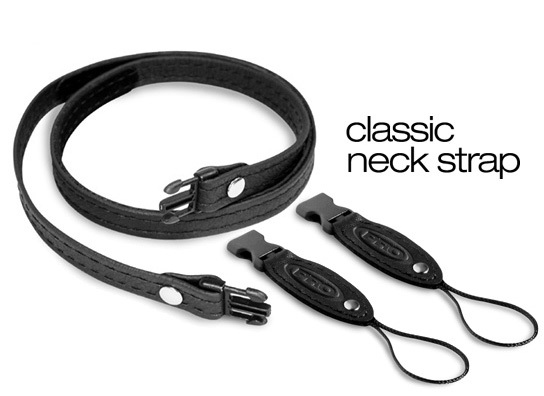 straps for a comfortable and cool fit against the neck without the bulk of a Deluxe strap.